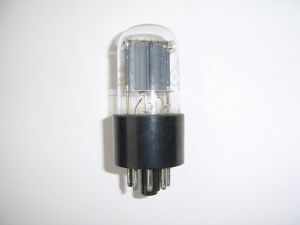 The Double 6N9S Triode is Designed for Amplification of Low Frequency Voltage. 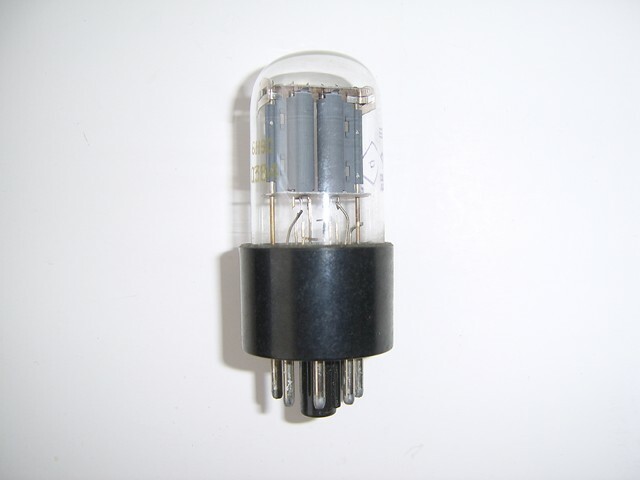 The Double 6N9S Triode a Good Tube for the Development of High-Quality Tube Audio Amplifiers. Octal Base. Indirectly Heated Oxide-Coated Cathode. High mu. Service Life Guarantee: 1500 Hr.